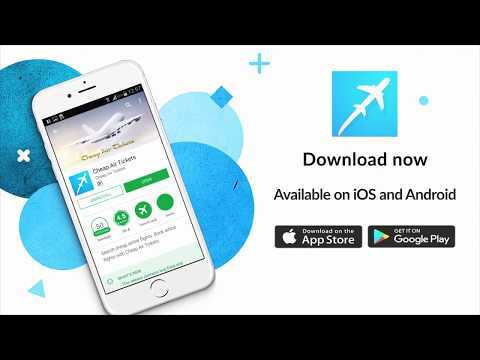 Cheap flights: How to find cheap flight deals and airfares? Cheap flights and airfares? This can be a pain in the a.... 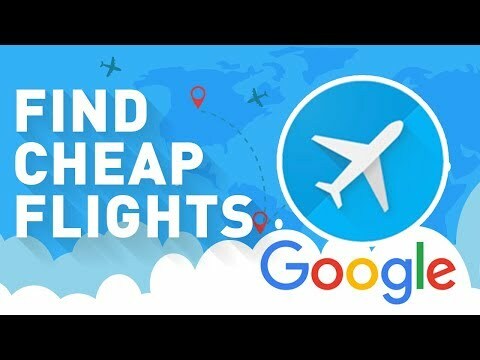 Sometimes hard to find and when you find a great cheap flight deal and you don't book straight away the price is going up and up and up....So what is the best strategy to find cheap flights, what flight connections to look for and what tips to follow? I summarized the basic tips we are are following and tips I read about when doing my research. Here are the main websites you should know as well. 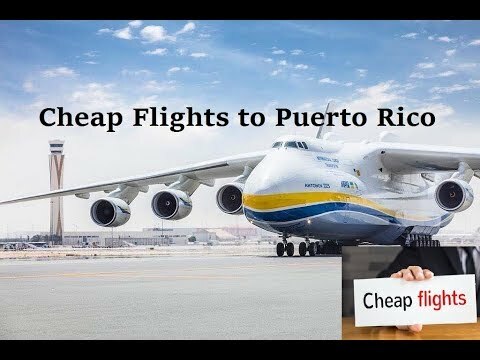 Cheap flights and airfares? This can be a pain in the a…. 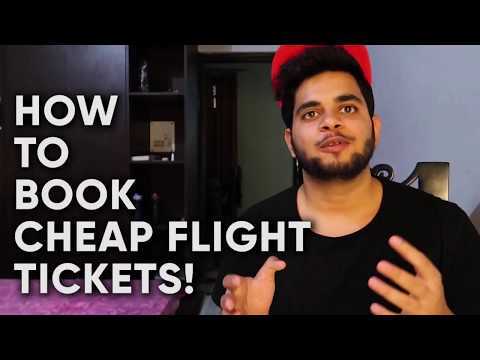 Sometimes hard to find and when you find a great cheap flight deal and you don’t book straight away the price is going up and up and up….So what is the best strategy to find cheap flights, what flight connections to look for and what tips to follow? I summarized the basic tips we are are following and tips I read about when doing my research. Here are the main websites you should know as well. As you can imagine the amazing links are affiliate links, so in case you buy something I get a small provision. I am testing this right now – if it is possible to make money at all with links like that. Contact me (about section) if you got any question. I Personally use reservescanner.com and it's the cheapest one ! Another great video! Love your channel! Thanks! is kiwi.com legit? i really liked the prices lol! in November, my husband and I will travel to northern vietnam and phuket. But, you have already been there. Have you ever been to volcanoes before? Two years ago, I have been to Java and I stoped by ijen crater and mount bromo. very nice experience!